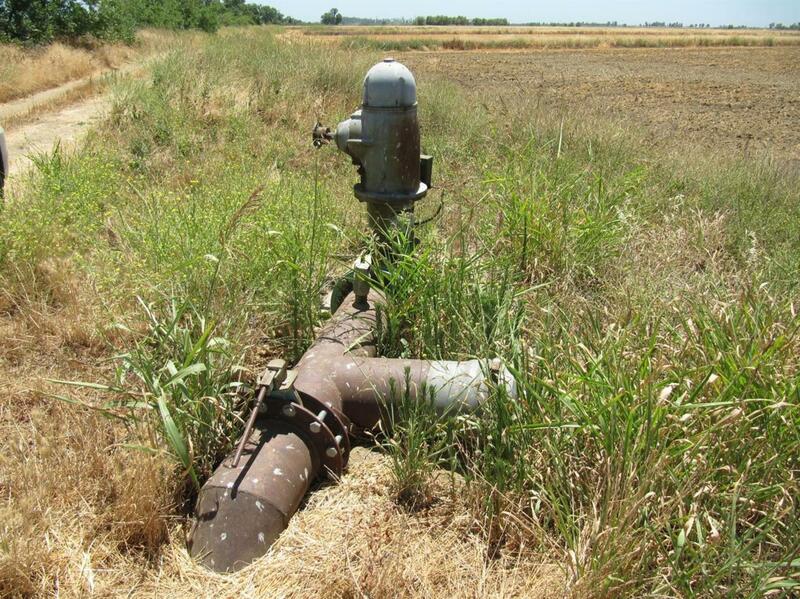 Great 160 acre farm land in Woodland, CA. 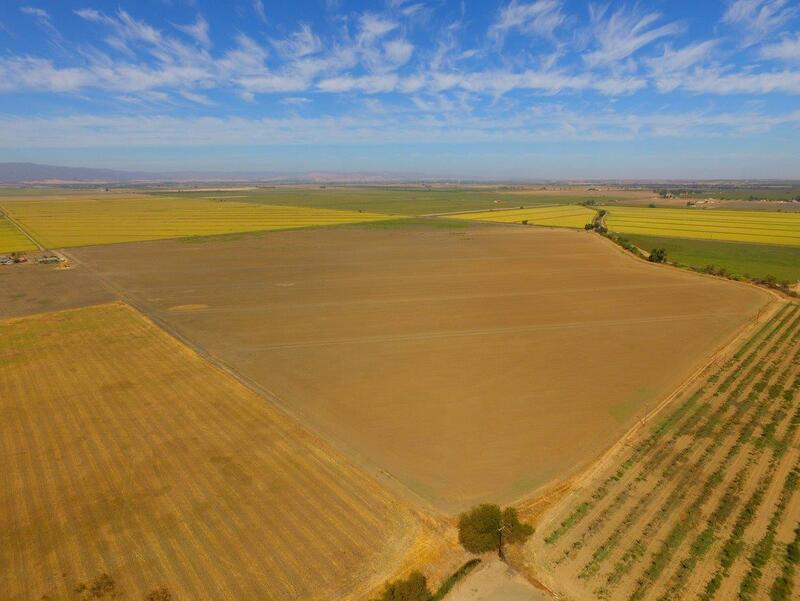 This Yolo County acreage has historically been in rice, safflower, oats, and alfalfa, however, almond and pistachios orchards are adjoining and close by. 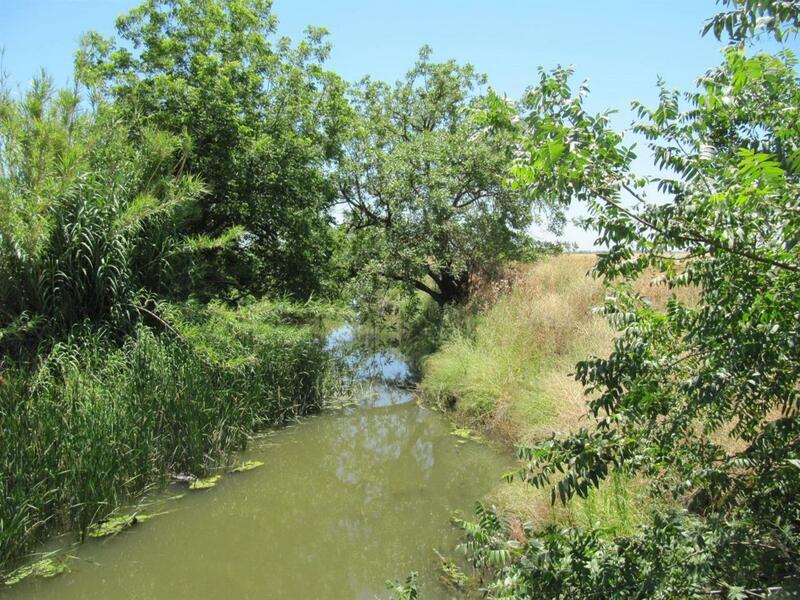 The property has district water and the neighboring 157 acres are also available. 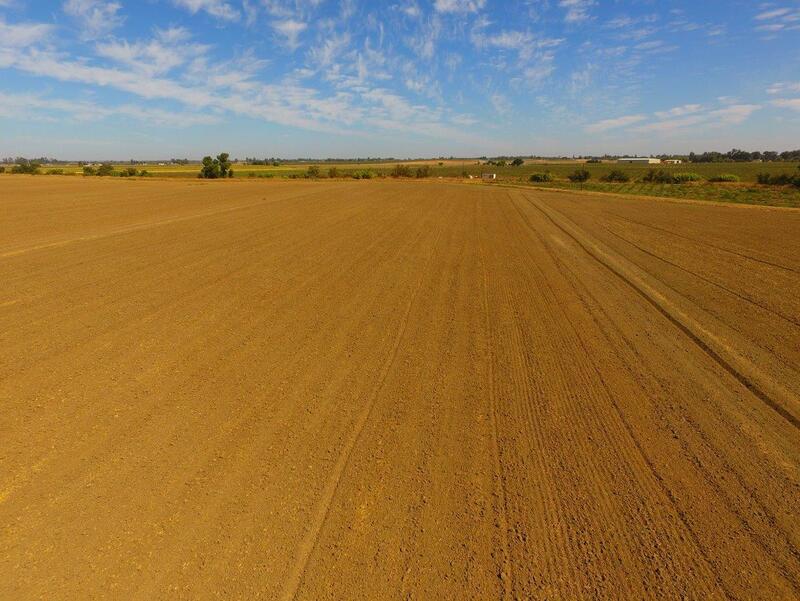 This farmable land fronts County Roads 25 & 93. Listing provided courtesy of Green Fields Real Estate Services. Listing information © 2019 MetroList Services, Inc.